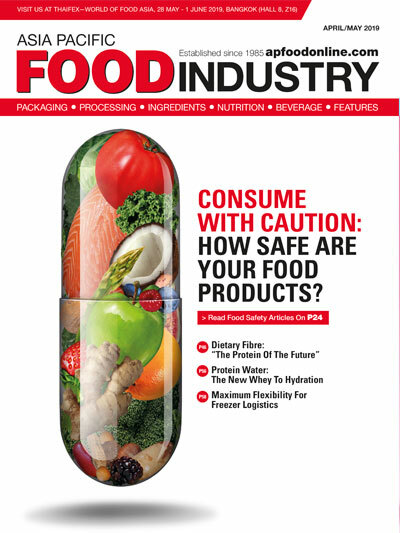 The high costs of land, labour and energy are driving the increased use of space and cost-efficient Automated Storage and Retrieval Systems (ASRS) for the distribution of foodstuffs requiring refrigeration. The high costs of land, labour and energy are driving the increased use of space and cost-efficient Automated Storage and Retrieval Systems (ASRS) for the distribution of foodstuffs requiring refrigeration. In this article, Dematic outlines 10 ways ASRS reduces costs and improves cold chain performance. High bay ASRS effectively use the available footprint in a distribution centre (DC). 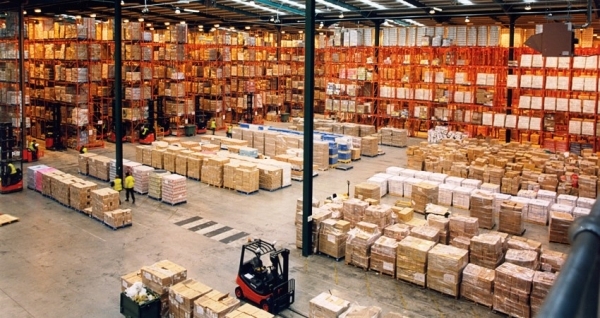 With aisles in an ASRS also typically requiring up to less than a third of the space compared to those in conventional pallet storage systems, ASRS significantly reduce the total floorspace required to store a comparable number of pallets, typically by 25 percent or more, depending on the height of the system. With ASRS enabling more pallets to be stored in a smaller cubic area, they reduce on-going refrigeration energy operating costs. The smaller surface area of ASRS cold stores also reduces the impact of thermal transfer through the walls and roof area, further reducing energy consumption. There is also limited lighting requirements within ASRS, and no need for large doors to be constantly opening and closing for forklift access, further reducing energy consumption. When evaluating the cost-effectiveness of ASRS in cold stores or freezers, it is important to factor in the continuing rise of energy costs over the system’s anticipated operational lifespan. Employee turnover in cold store and freezer environments is typically higher than in conventional warehousing. 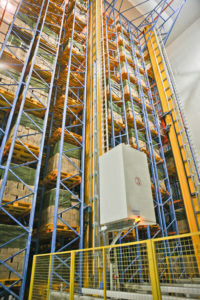 With all pallet handling within ASRS cold stores and freezers handled automatically, and the use of integrated infeed/outfeed pallet conveyors, operational staff are not required to work in harsh cold store or freezer environments, with stock put-away and retrieval, order fulfilment, load consolidation and shipping taking place in ambient temperatures. Staff working in freezers are also required to take regular breaks from working in sub-zero conditions, reducing productivity and increasing operating costs. By eliminating the need for manually operated forklifts, accidental damage to products, racks, freezer doors and other equipment is eliminated. With no operational staff permitted within the ASRS warehouse, safety issues associated with the use of manually operated forklifts and pallet trucks are eliminated. 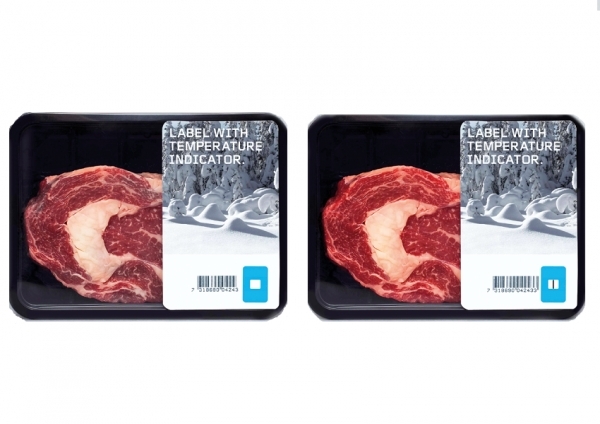 Accurate, real-time computer control of inventory locations in ASRS cold stores and freezers eliminates stock put-away errors that can occur in manual operations. Furthermore, guaranteed inventory accuracy is a desirable selling feature for third party logistics (3PL) cold storage providers. With ASRS providing a fully automated operation, another benefit is significantly improved inventory security, which greatly reduces the potential for stock pilferage/shrinkage. Manually staffed cold storage DCs can experience several picking errors every day. Accurate inventory location management in ASRS and FIFO (first-in, first-out) inventory rotation ensures order accuracy and product freshness by eliminating the potential for costly picking errors. With ASRS, inventory that is quarantined for whatever reason is electronically locked-in and not available for picking. Within ASRS, pallets in cold stores and freezers are optimally spaced, allowing chilled air to circulate adequately to ensure product quality is maintained at all times. 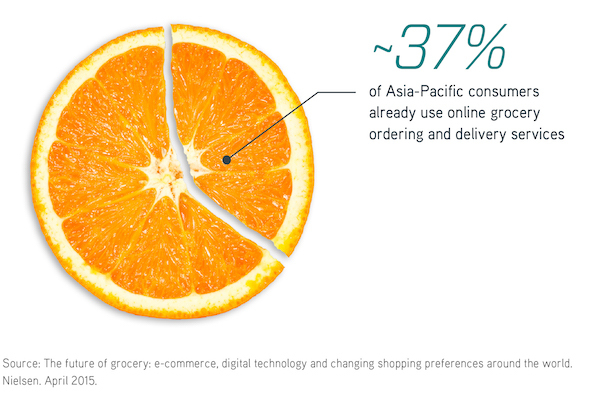 Customers expect accurate orders and even the occasional error can badly damage the cold storage provider’s reputation and relationship with their customer. 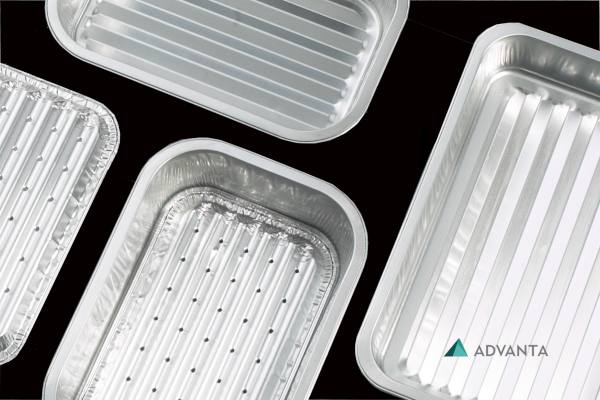 With the range of fresh produce that requires refrigeration and the on-going growth of the market for frozen convenience meals and foodstuffs, the demand for refrigerated storage is growing rapidly. DCs that are optimised through the use of automated storage and handling technologies will be better positioned to cost-effectively meet this demand and deliver high levels of customer service. 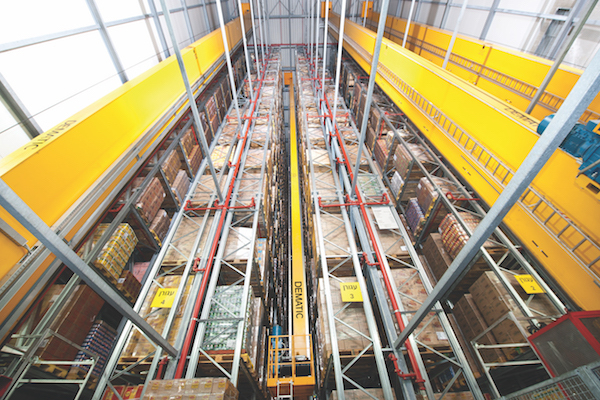 ASRS provides competitive advantage by reducing labour touches and improving productivity, increasing service levels, minimising OH&S risks and enhancing order processing flexibility, while delivering comprehensive tracking, visibility and operational management capabilities. And ASRS achieves this using significantly less space compared to conventional storage solutions. ASRS also allows businesses to review their cold supply chain networks and identify where they can consolidate refrigerated storage and distribution to reduce total supply chain costs and deliver superior operational capabilities. With the cost of automation falling significantly in recent years, the business case and ROI for ASRS has never been better.